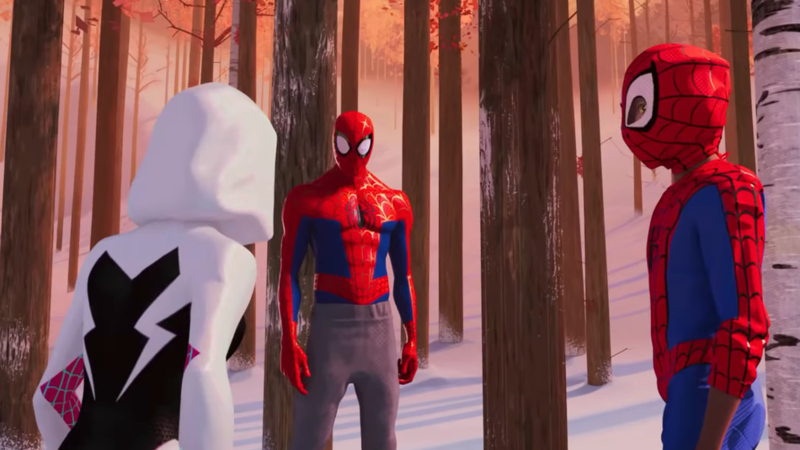 Sony has released an international, extended sneak peek at the upcoming Spider-Man: Into the Spider-Verse. The trailer details Miles Morales’ relationship with Peter Parker, while giving us glimpses of Spider-Gwen, Spider-Man Noir, and even Peter Porker: The Spectacular Spider-Ham. You can check out the video in the post below! 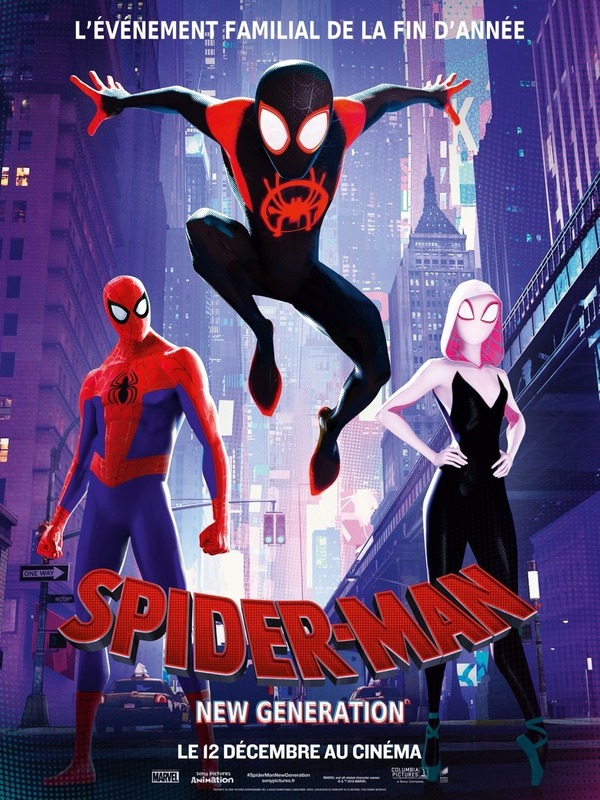 Spider-Man: Into the Spider-Verse is directed by Bob Persichetti, Peter Ramsey, and Rodney Rothman. The script was written by Phil Lord. The producers are Avi Arad, Amy Pascal, Phil Lord, Christopher Miller, and Christina Steinberg. The film swings into theaters on December 14. The post Spider-Man: Into the Spider-Verse Releases Extended Sneak Peek appeared first on ComingSoon.net.